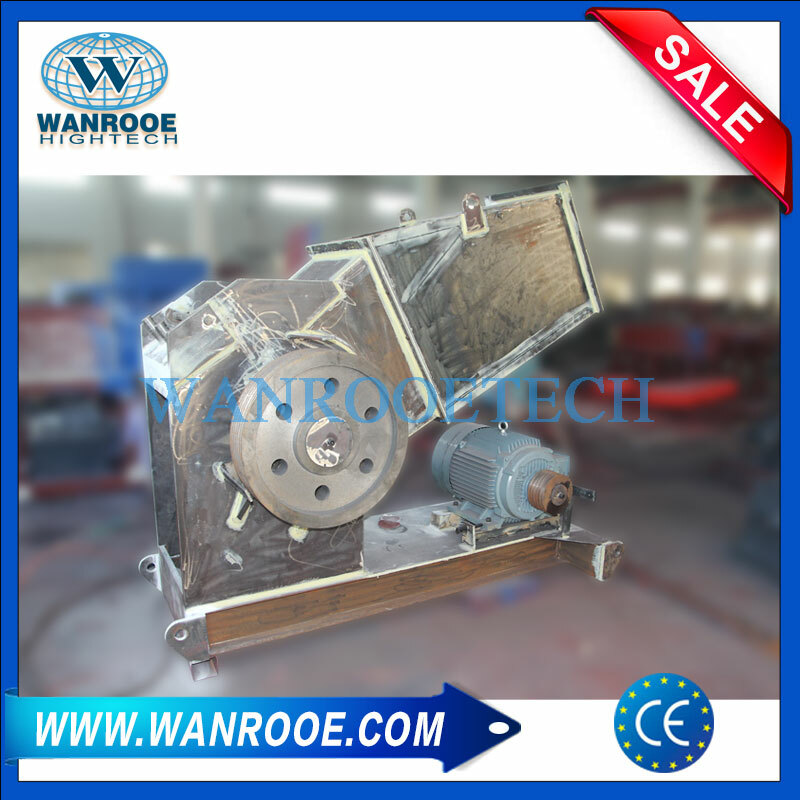 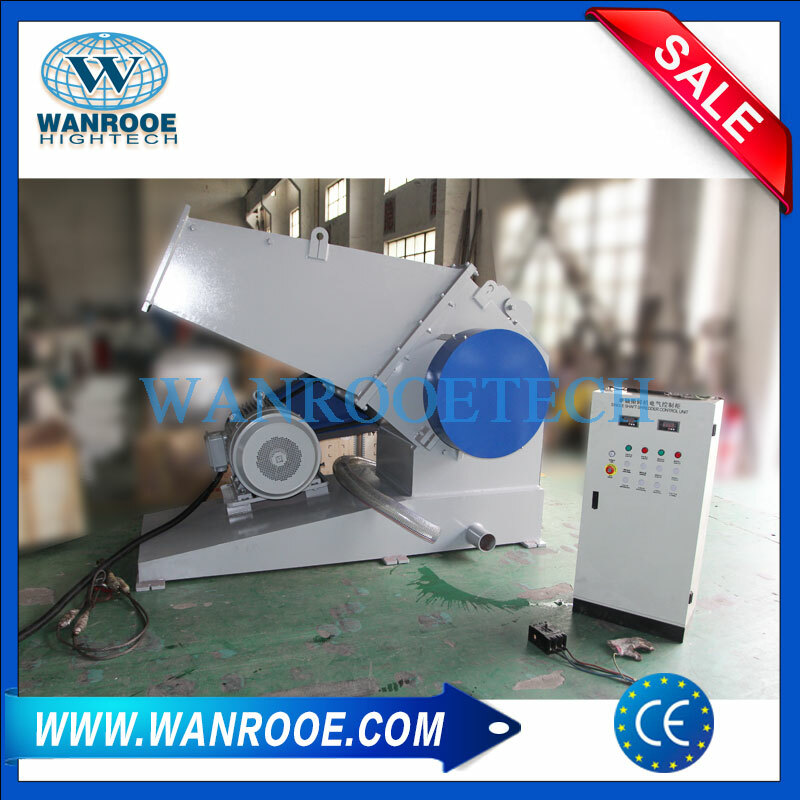 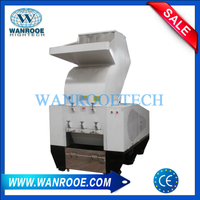 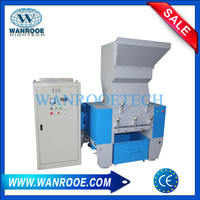 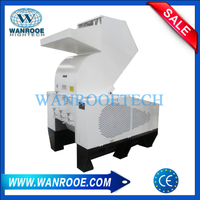 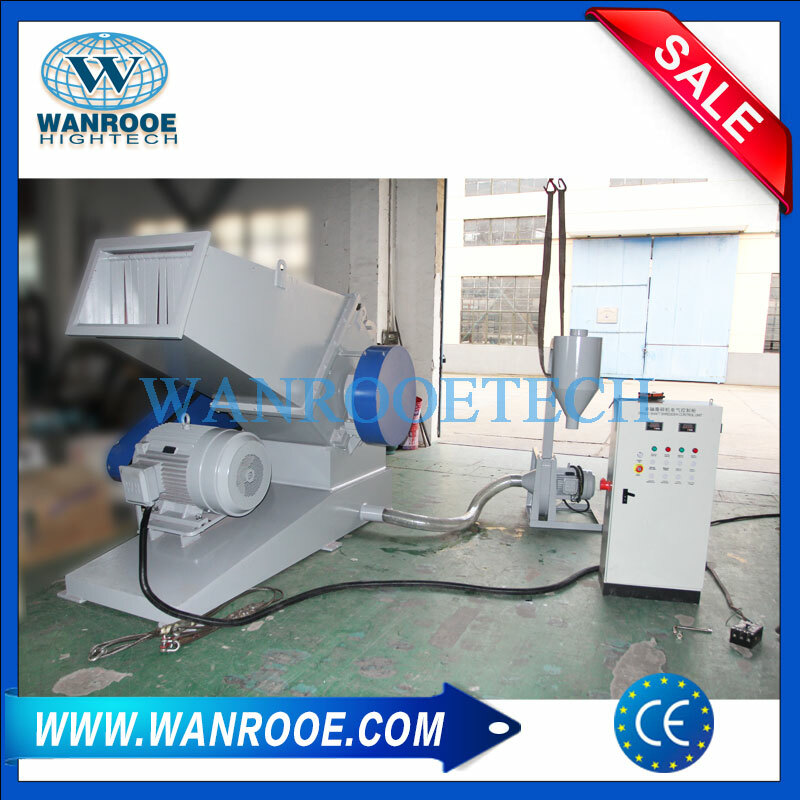 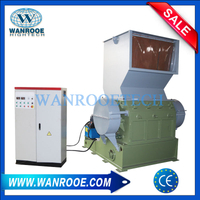 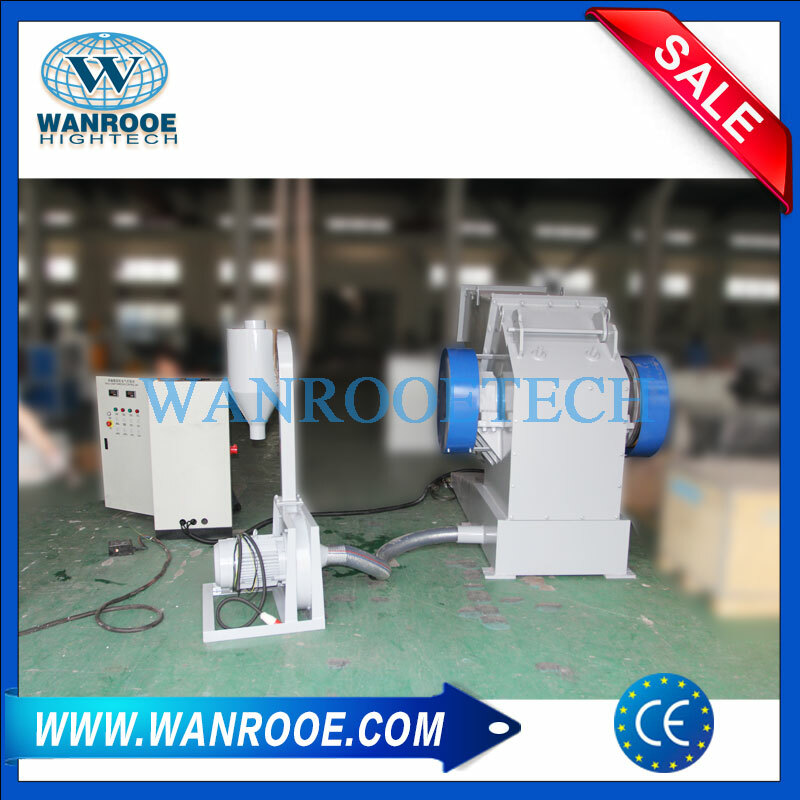 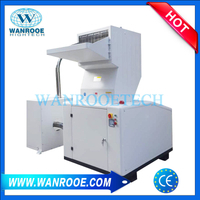 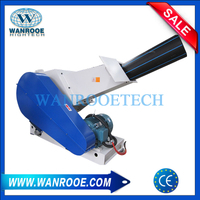 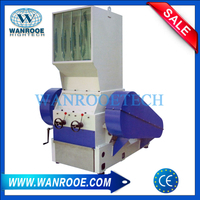 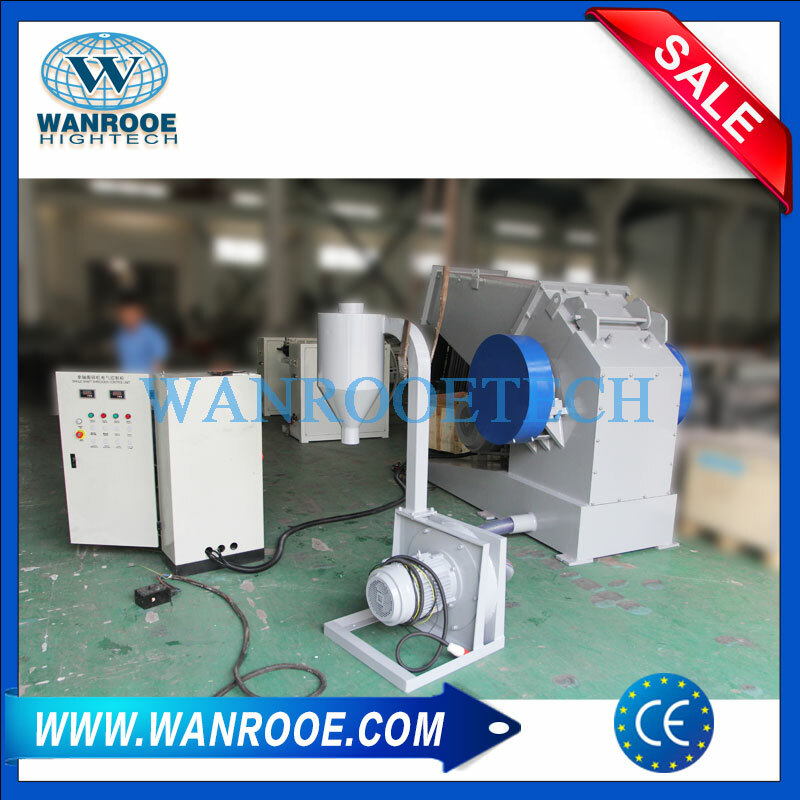 Plastic Pipe Crusher Grinder from China Manufacturer - WANROOE MACHINERY CO.,LTD. The Pipe and Profile Granulator /Crusher of the PNPC series are available in rotor widths of up to 1400mm and diameters ranging from 560 to 700 mm.The completely welded heavy steel cutting chamber is angled and fitted with an extended hopper to allow easy feeding of parts. 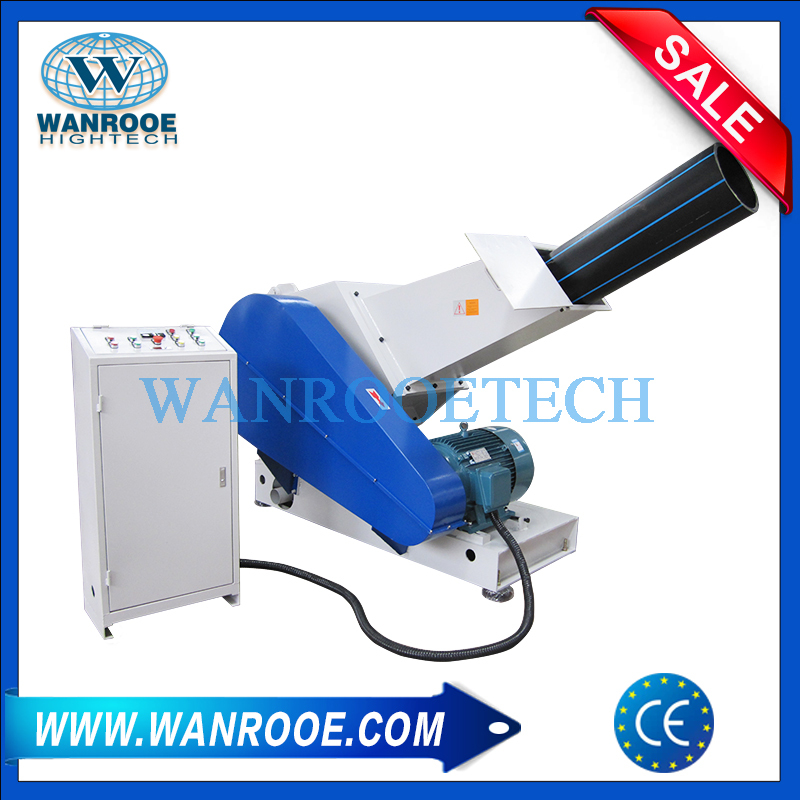 The Pipe and Profile Granulator /Crusher of the PNPC series are available in rotor widths of up to 1400mm and diameters ranging from 560 to 700 mm.The completely welded heavy steel cutting chamber is angled and fitted with an extended hopper to allow easy feeding of parts.The standard V-cut creates a high quality regrind with a very low percentage of fines in the output material. 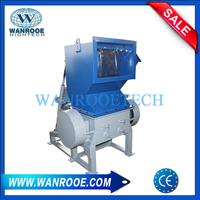 Other standard features include an hydraulically opened hopper for outboard bearings reducing the risk of contamination. 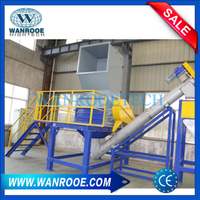 Conventional granulators/crusher have substantial problems handling long pipes and profiles. 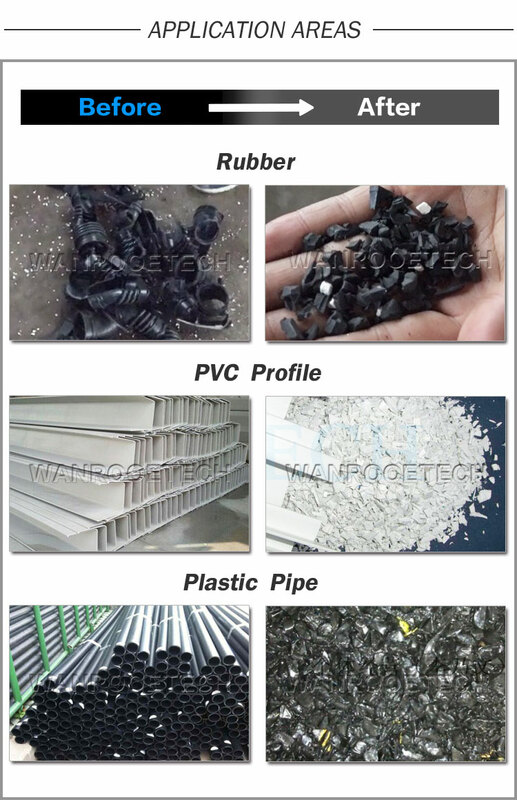 To feed large and bulky parts in most cases cavities or platforms are needed. 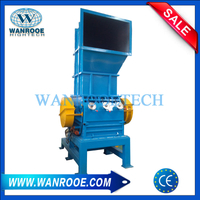 Therefore Wanrooe developed the PNPC model. 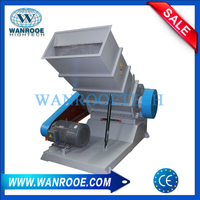 Thanks to the almost level feeding hopper, long pieces can be fed easily. 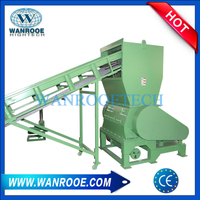 While the machine is operating there is no risk of blocking, in case of congestion no more material will be accepted by the machine until the grinding chamber is empty and the machine will accept material again, and work continues. 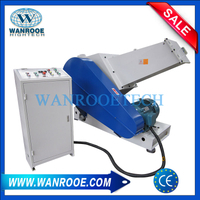 The heavy duty bearings are separated from the cutting chamber to avoid lubricants entering the cutting chamber and bearing failure due to material contamination in the bearings. 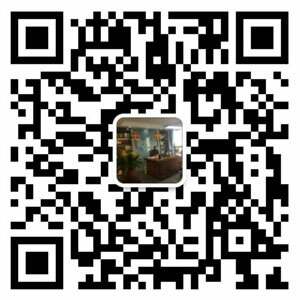 Additionally, we use oversized outboard bearings which can make sure the long service time.